Baughans was established in 1990 by the director, Andrew Baughan. 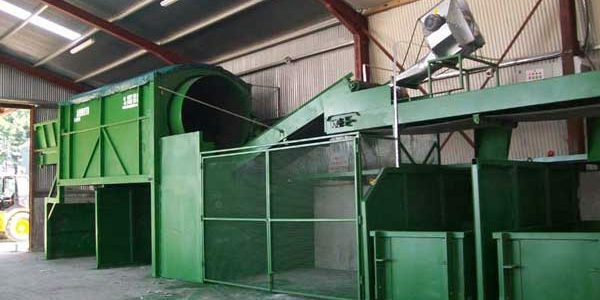 It is a family-owned company, specialising in the manufacture and supply of quality recycling equipment and re-handling attachments. 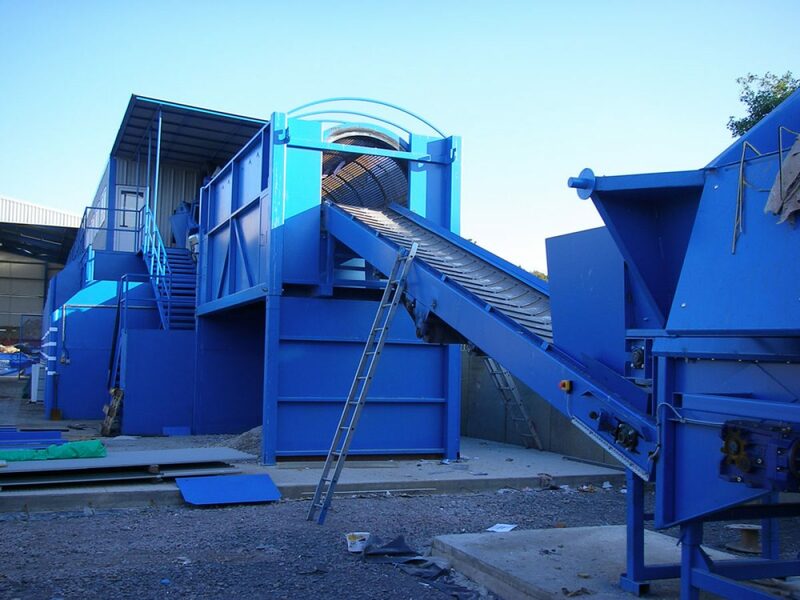 Based in rural Northamptonshire, our company and products are constantly developing to meet the changing needs of the recycling industry. 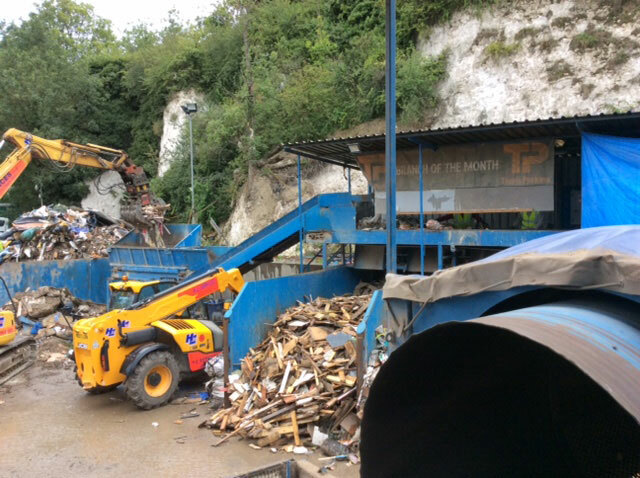 Having been in the skip hire and waste recycling industry for over 20 years, Baughans recognises the need for low-cost screening and recycling equipment for the small to large sized operators. 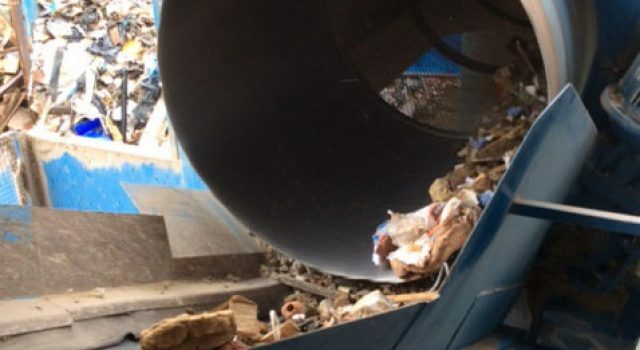 This working knowledge of the industry provided the necessary background information to design a simple, compact and cost effective range of screens, picking stations, crushing equipment and attachments to suit most applications and budgets. Our philosophy is “Keep it Simple“. 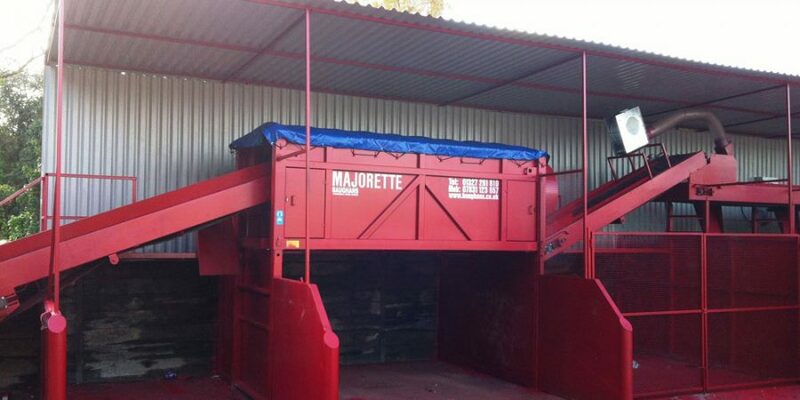 All our products are born out of experience in the recycling/waste handling industry. Our aim is to keep our equipment simple yet effective at performing the task in hand while providing customers with a sound, reliable investment. All our products undergo continual design development driven by feedback from our customers and new challenges thrown up by the industry. We use up-to-date Computer Aided Design software (CAD) to help develop our products to the highest standards and achieve accurate, high quality manufacturing results. All our products are sold with a one year warranty on all non-wearing parts and full aftersales support is part of the package. In the event of a breakdown, every effort is made to get parts to you within 24 hours limiting downtime. We at Baughans pride ourselves on being British manufacturers. Our manufacturing facility is located in the beautiful countryside between Banbury and Daventry in the Midlands. We manufacture all our machines to the highest specification using up-to-date processes and machinery. We only use the highest quality materials, such as Hardox steel, to ensure our machines are robust and reliable. We pride ourselves on our reliability to cater for the individual requirements of all our customers. We will conduct site surveys and offer our expertise and advice to come up with the best solution, especially when space is at a premium.